Posted February 15, 2012 in Jeremy Sorese, Magneto. 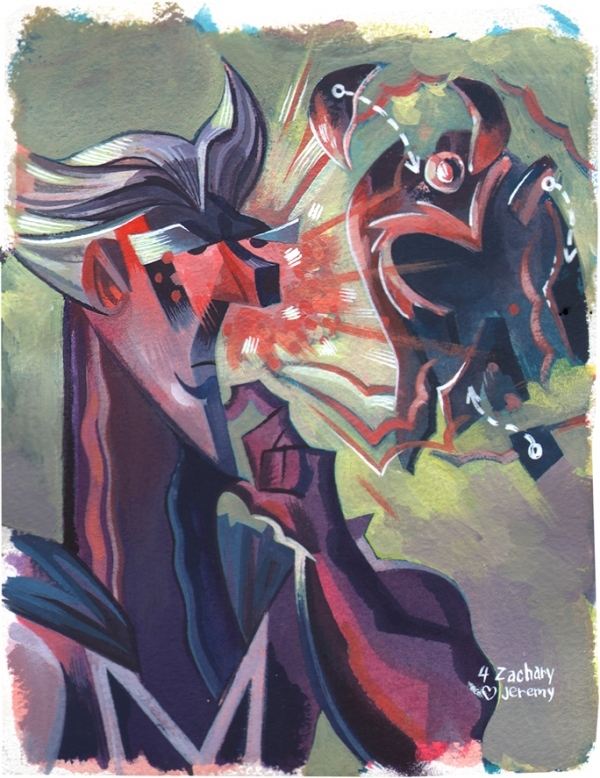 A unique take on Magneto from the brush of Jeremy Sorese. Jeremy is a commercial illustrator/typographer and creator of the webcomic In the Parlor Room. You can find more of his work at his blog and flickr account.